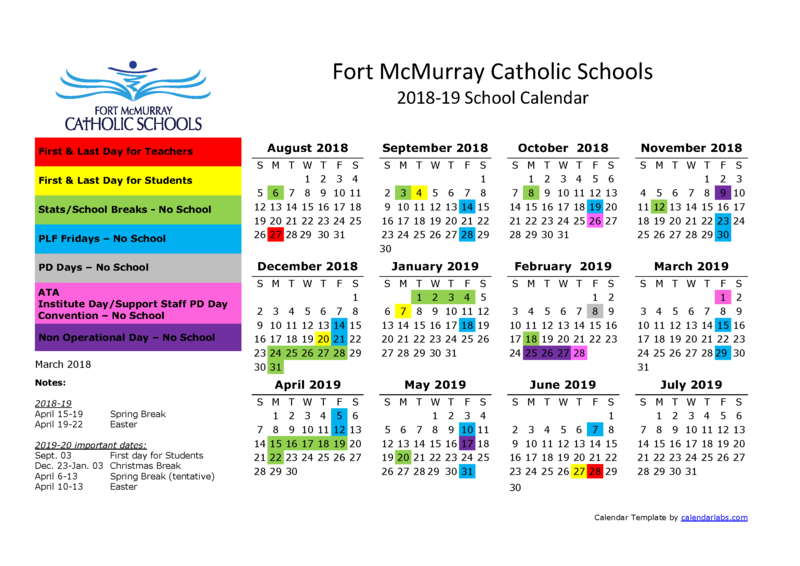 Fort McMurray Catholic Schools support success for every student in an inclusive classroom setting to the fullest extent possible. Children are provided opportunities to develop socially, emotionally, and cognitively in a supportive inclusive environment. However, the severity of a disability may require partial or full alternative placements to better meet the learning needs of some children. 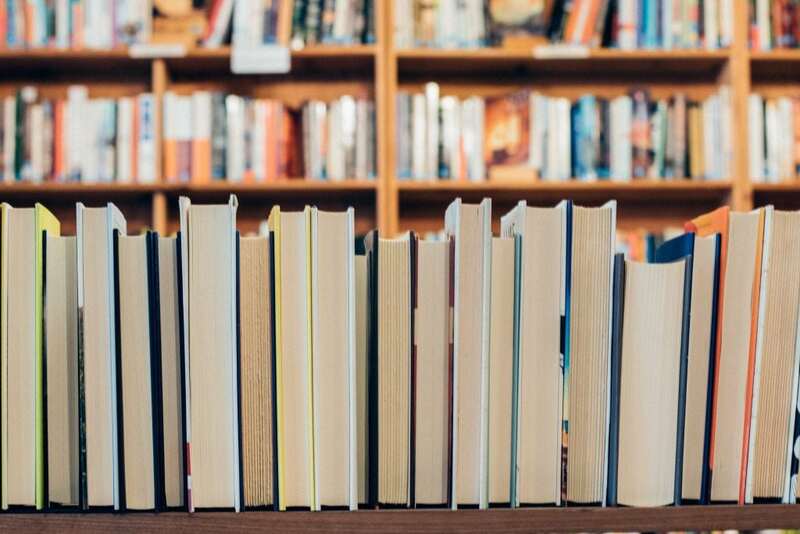 This placement should be considered as a last resort when other strategies and supports are proven to be ineffective in helping the child meet with success. Team meetings between home and school will take place for all decision making. Positive transition plans will be put into place upon placement approval from the Deputy Superintendent -Inclusive Education. Please refer to each program for further details.